Your company works out of a building that is two or three stories high and your stakeholders have mandated that you offer elevator access for employees, customers, vendors and members of the public. Even with a minimal amount of use, the elevator in your building still needs to deliver consistent results in terms of comfort, speed and safety. 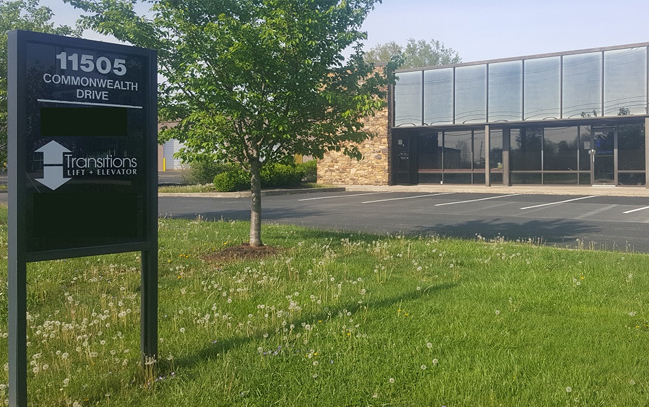 To that end, Transitions Lift + Elevator specializes in selling, installing, maintaining and servicing LULA Commercial Elevators. Whether you're building or retrofitting, LULA is perfect for churches, temples, condos, restaurants and low-rise office buildings. Our powerful and heavy-duty commercial LULA elevator has most of the same construction and features as high-rise elevators. LULA elevators are suitable for use in low-rise buildings comprised of two to four floors or a maximum of 25 feet in travel (excluding pit depth). LULAs are the ideal choice for existing buildings with space restrictions. A typical high-rise commercial elevator needs more overhead clearance and two to three times the pit depth. In contrast, LULA is a small commercial elevator designed to save space and money, especially in construction costs. A LULA elevator is easier when retrofitting for an existing building. This is because larger commercial elevators typically have more upfront costs, especially in hoistway construction. 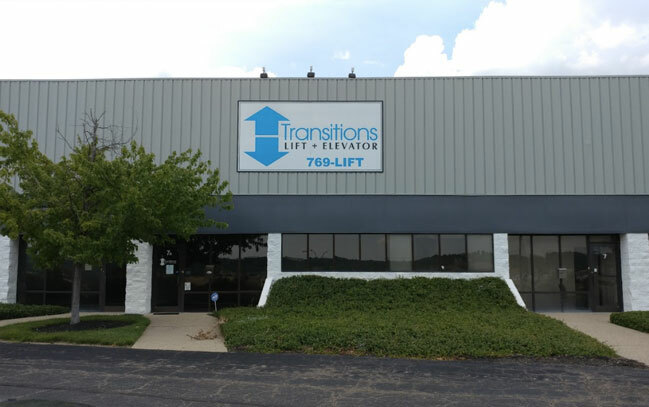 When it comes to elevator companies, business owners in Cincinnati, Lexington and Louisville have come to depend on the team at Transitions Lift + Elevator to install and maintain their elevators in buildings as high as three stories. Read on for details about the two types of commercial LULA elevator solutions we provide. To reduce the total cost of ownership of your new commercial elevator and get a better return on your investment, it pays to arrange for regular maintenance. 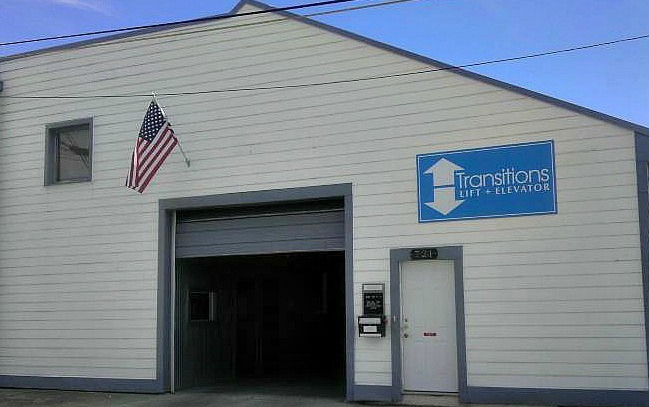 Transitions Lift + Elevator is available to provide comprehensive elevator inspection and maintenance services after installation. Ongoing maintenance from professionals who follow industry best practices cuts down on the need for elevator repair services. You don’t want to inconvenience customers, clients or employees by making them rely on a poorly maintained elevator. Are you ready to install a new commercial elevator at your business? The team at Transitions Lift + Elevator provides local installation for trusted national elevator manufacturers.. For more information on our elevator installation services in Lexington, Louisville and the greater Cincinnati area and beyond, or for assistance in making the best selection for your particular business, please get in touch with us today.